A helmet is the first and the most important riding gear you should own .Buy the very best one you can afford and never compromise, because the grey does matter! 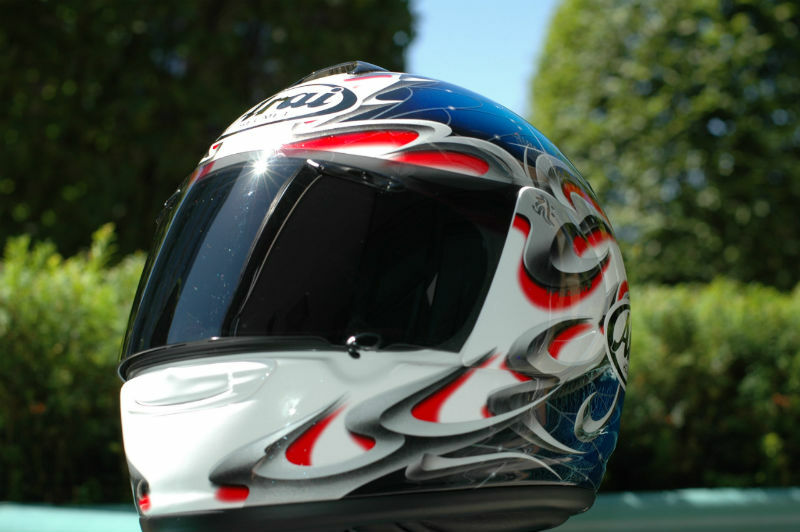 Being in the automobile profession, I have learnt the importance of a helmet and also ways to preserve my helmet. So I am sharing a few tips that will help increase the life span of your helmet. How do you walk with your helmet? Ideally one should carry it in a helmet bag .But if that is not always the case then you should buckle the chin strap and carry it like a handbag on your arm. I have seen people holding their helmet by the chin bar. This is incorrect, over time the foam on chin bar gets worn out and in case of an accident it will not be as strong to absorb any pressure in the way it was designed too. If you are taking a break by the side of the road, do not hang the helmet on the mirrors. Invariable the helmet will land on the floor. So keep it there. Also hanging it on the mirrors may damage the lining. Also do not stuff your gloves in the helmet, the dirt and grit gets stuck to the already soaked lining and eventually will also cause damage. Time to clean – it is very important to clean your helmet every six or seven months in order to remove all the dust collected on the inside. Also after a lot of use the helmet starts to smell of sweat so it is also hygienic to clean it to get rid of the odor. These days most helmets come with a removable lining which is easy to remove wash and put back. There are a lot of helmet cleaning products available in the market such as helmet visor cleaner, odor spray all of which help to keep the helmet clean. Various helmet companies have products available to use, so check what products are best suited before using them. Ordering for products online is also another easy option. After you are done washing your helmet, leave it to dry naturally. 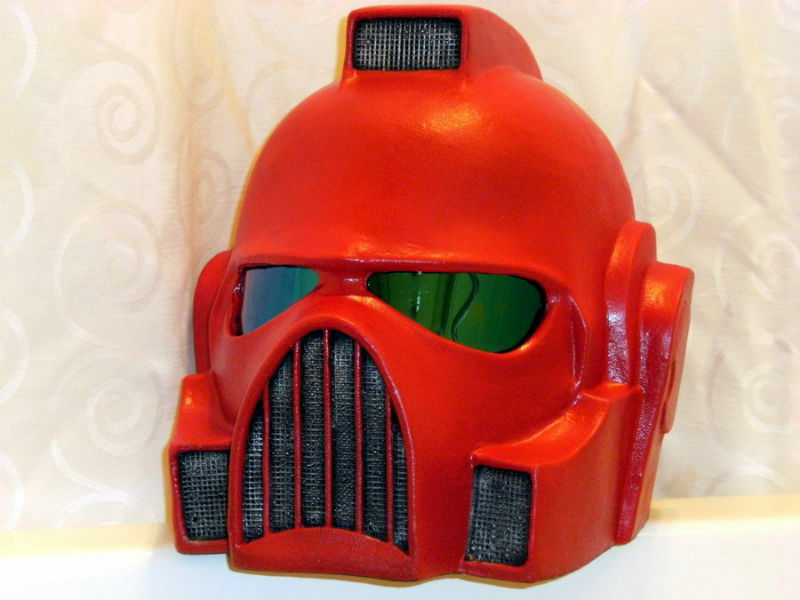 Do not try using a hair dryer or heat, because it will weaken the glue used in the helmet construction, which I am sure you do not want. Also never put a wet lid in a cupboard or a bag, it will get mould in no time, making it useless to use thereafter. If you have had a fall or dropped your helmet a couple of times, it may seem nothing has happened, but you never know, there may be a crack on the inside of the shell. One can always send their helmet to the company for a check-up to make sure all is good. Arai for instance x-ray your helmet to check whether it it is good to be used again or you need a new one. So these are a few things to keep in mind that will help preserve your helmet for a longer time. 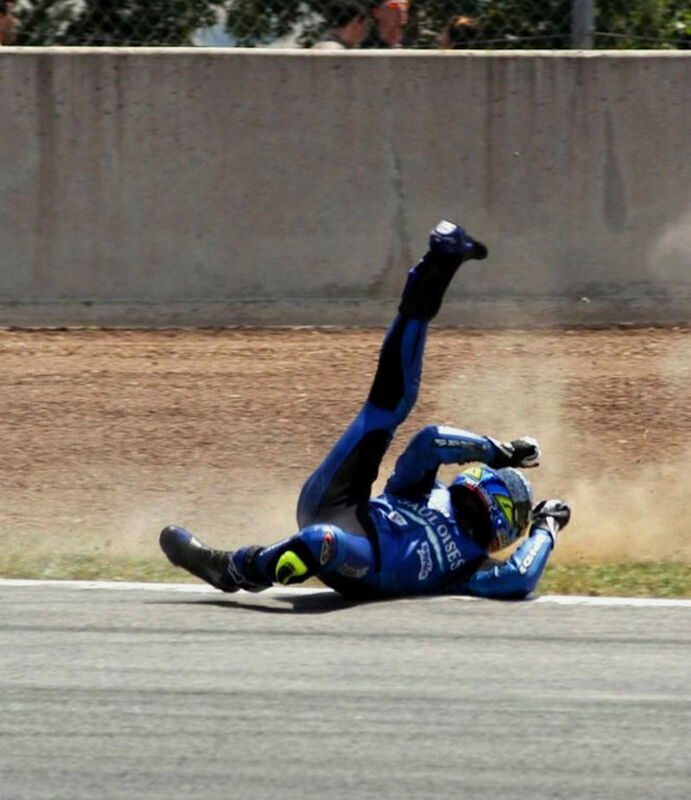 Saying that it is always better to change your helmet every five years – maximum limit, because your heads don’t fix well, bones do.